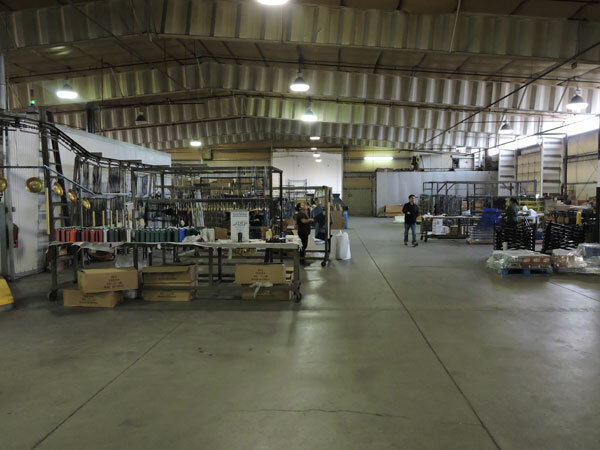 CW Elaborations Inc is a locally owned and operated company, offering powder coating services to the Denver area as well as out of state customers for more than two decades. 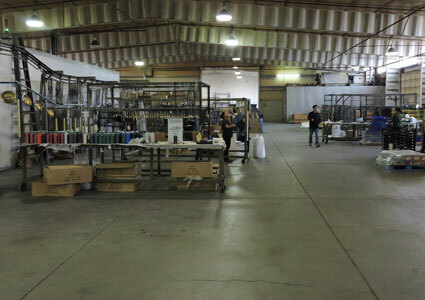 Our staff has a combined experience level of more than 50 years in the powder coating industry. At CW Elaborations, you will always receive the highest level of service because we pride ourselves on listening to our customers. This allows us to meet customers' requirements and expectations without fail. 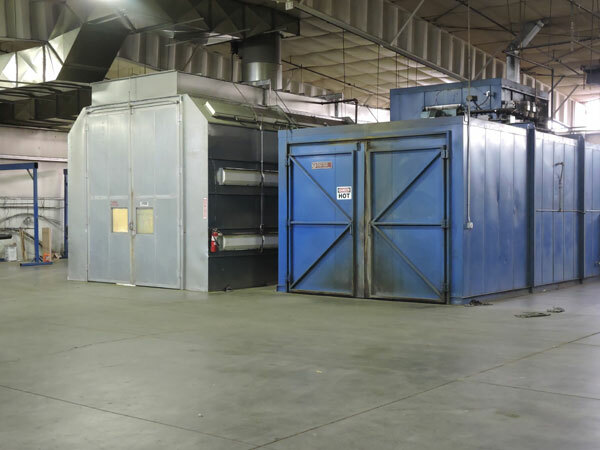 Over the years, CW Elaborations has grown steadily as a local industry leader to meet the demands of our customers who range from fabricators to OEM's to manufacturers to our residential neighbors next door. 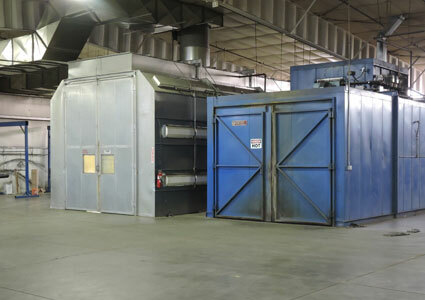 In order to accommodate our growing client base, CW Elaborations has expanded to a 41,000 square foot facility that is able to handle all of your needs with a dependable turnaround time. We provide premier quality powder coating services. With over 500 colors in stock, as well as access to a variety of specialty coatings and custom colors, we can suit any need. Our decades of experience enables us to provide expert suggestions, process consistency and dependable service. Call CW Elaborations today and see the difference we can make for you. 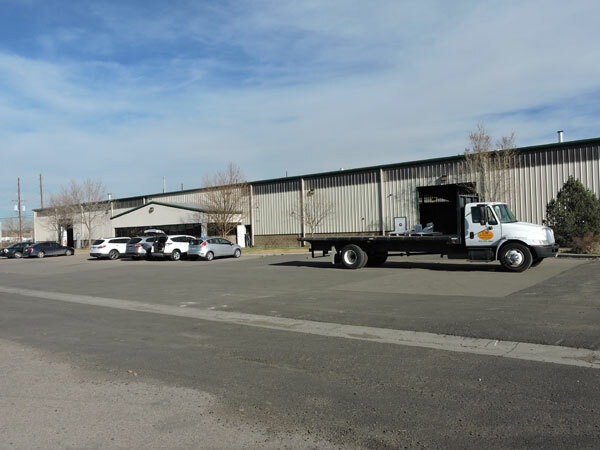 If you live in Denver and surrounding areas and would like more information about any of our services or a free estimate, please feel free to contact us.